Some 177 people, including 158 children, were hospitalized last week. 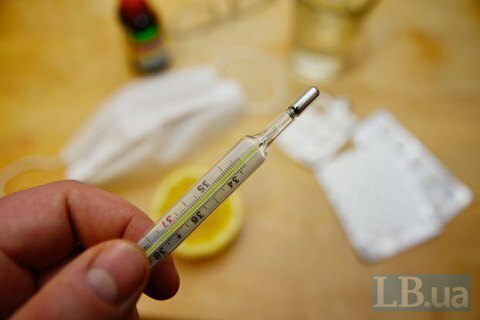 The Kyiv city state administration has registered an increase in the cases of influenza and acute respiratory viral infections. "Over the 47th week of this year's epidemic season, 17,850 patients have been diagnosed with influenza and acute respiratory viral infections. There is an increase of 5.9 per cent in the incidence in Kyiv," the Kyiv city administration said in a statement on Monday, 27 November. The incidence rate is well below the epidemiological threshold of 19.1 per cent. "The intensity of the epidemic process is typical for this time of the year," the city health authority said. Some 177 people, including 158 children, were hospitalised last week. The Health Ministry earlier said it expected up to 7m people to catch flu this season.